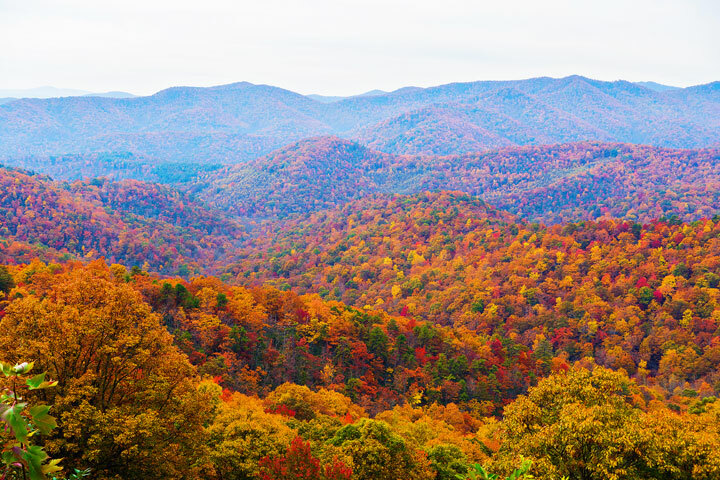 Private practice looking for a full-time optometrist in gorgeous Spruce Pine, one of the most friendly and scenic communities in Western NC. Competitive pay and opportunities to eventually own a private practice. Contact Chris Morris for details.